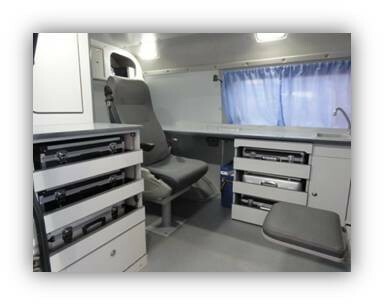 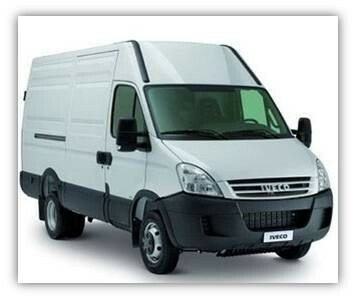 Our company can produce not only stationary laboratories, but also mobile ones. 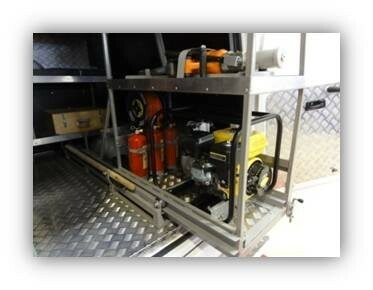 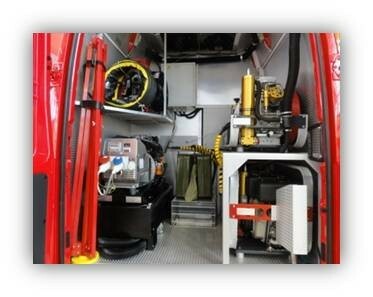 Special equipment (portable, manual) is mounted on a mobile base that allows us to solve a number of problems on the spot. 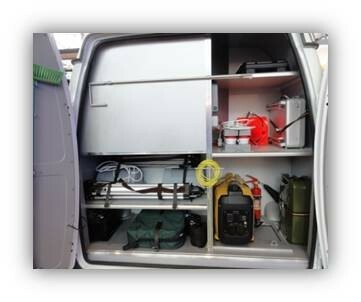 Expert - criminological mobile laboratory.